"Hi, I'm Sam. 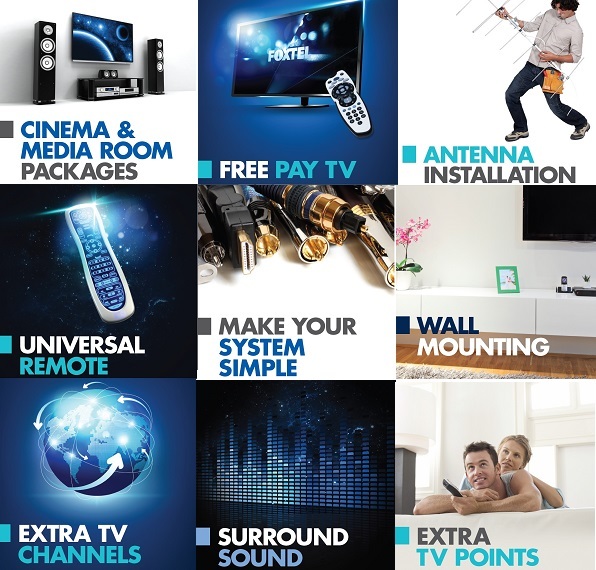 Here at TV Magic, we provide a premium service to all of our customers by designing home theatres, repairing TV reception and catering to any of your home entertainment or TV related problems. We pay close attention to customers and provide a high level of customer service. We tailor our packages to suit your budget - giving you more bang for your buck." 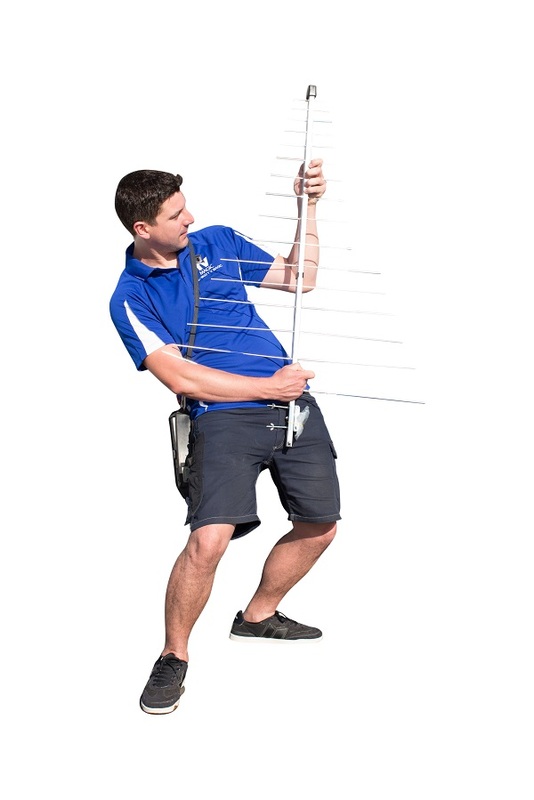 Phone Sam on 0488 808 801 for all of your Digital TV needs in Perth. 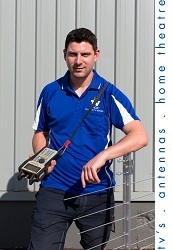 Sam John, joined TV Magic in late 2014 and services the Perth region, especially around Fremantle. 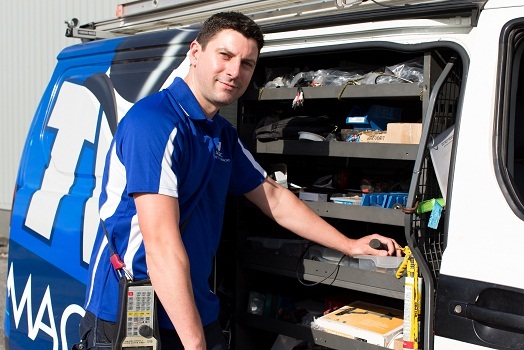 As a highly specialised and skilled technician Perth customers are finding Sam just a delight to deal with especially when it comes to getting their TV reception problems fixed right the first time. 2015 - Sam John joins the TV Magic hall of fame by Winning Best Customer Service for 2015! Smashing the previous awardee who previously won Best Customer Service 2 years in a row. Well done Sam! -What were you doing before TV Magic? I was working in web design, but decided to move away from that area and start getting my hands dirty! -What’s your favourite TV Show? The Simpsons. -How do you spend your spare time? With my kids. I don't mind going fishing too, or camping when I can. -Tell us your favourite part of your job. I didn't like sitting in an office, so moving around and meeting lots of interesting people has been really good. It's so satisfying completing jobs for the customers - no day is ever the same and ever day is so rewarding! -Describe your average working day in three words. Time flies by! Stay tuned for next week's Technician Spotlight! Who do you think should be interviewed next?